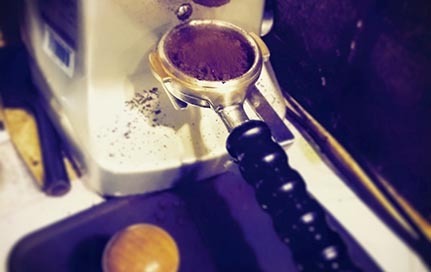 Chiasso Coffee Roasters have been roasting coffee beans in Auckland, New Zealand, since 1997 and we've learned a thing or two about creating the best coffee beans in that time. But one thing hasn't changed: we still take the utmost care selecting and roasting premium coffee beans from the world's foremost growing regions, so you can taste the difference in every cup. 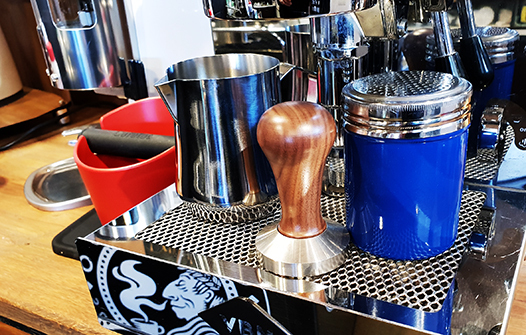 Chiasso Coffee Roasters have been selecting and roasting gourmet coffee beans and supplying both cafe customers and homes throughout New Zealand since 1997. We supply cafes with fresh coffee throughout New Zealand, and assist with all aspects of creating the best possible coffee. Our state of the art coffee roaster was hand built in Italy. We are proud to operate one of the most technologically advanced coffee roasters in NZ producing perfectly roasted coffee every time. Our coffee is fresh roasted and then rested for 5 to 7 days to arrive with you in peak condition. 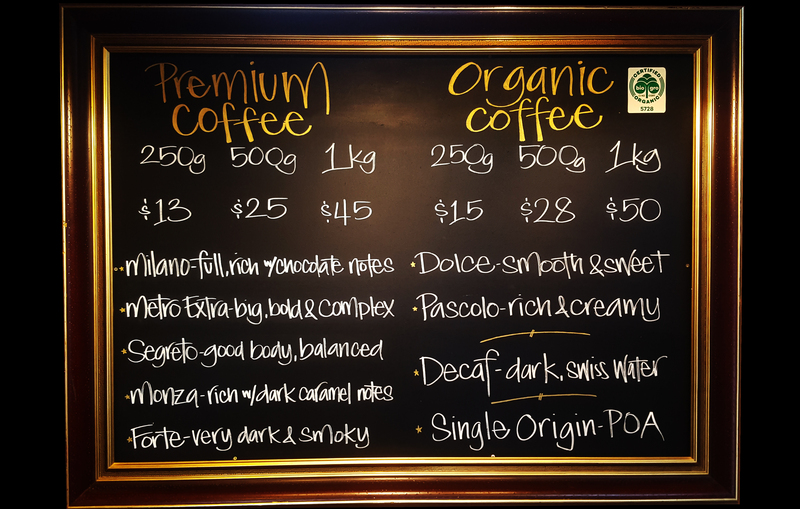 Auckland based, Chiasso Coffee Roasters offer more than coffee beans. Our online coffee shop provides everything you need to make great coffee. 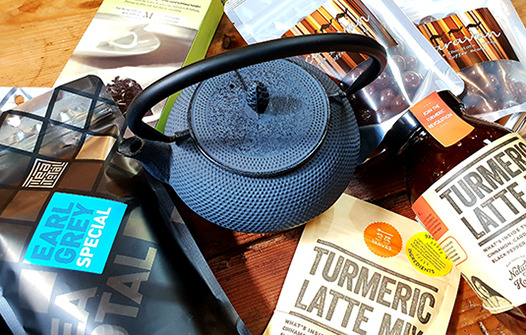 Whether you’re a cafe who is looking for a wide range of bulk roasted coffee beans and wholesale coffee supplies or someone who wants to buy coffee beans or get fresh coffee delivered to their door - We have everything a coffee lover could want and only stock leading brands. - Forte blend is our popular dark roast espresso coffee. - Our Pascolo and Dolce 100% Organic Arabica Coffee beans are Biogro Certified Organic. - Deliciously fresh ground coffee delivered NZ wide. - Not a coffee drinker? Why not try our Caravan Drinking Chocolate or a delicious spicy Turmeric Latte made with our turmeric powder. 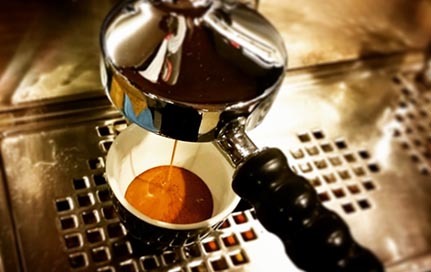 - We supply the best espresso machines New Zealand wide - talk to us if you’re looking for a quality coffee machine, coffee training, whole bulk coffee beans or a full coffee shop supplier service. 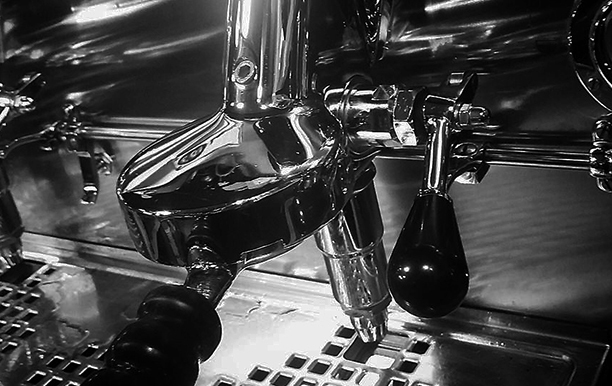 - Chiasso Coffee are suppliers of the popular Vibiemme Domobar espresso coffee machines. 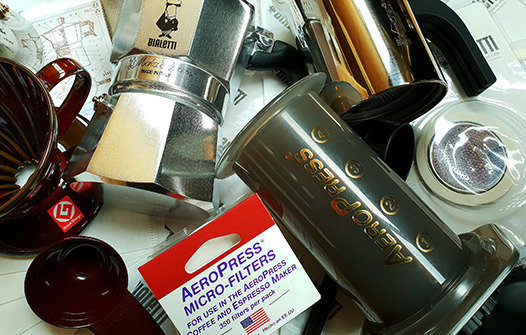 - Our hand grinders, table top grinders and burr grinders all allow you to grind your own whole coffee beans for the best tasting coffee at home. - We also supply a wide selection of reuseable glass brew cups and bpa free plastic keep cups. 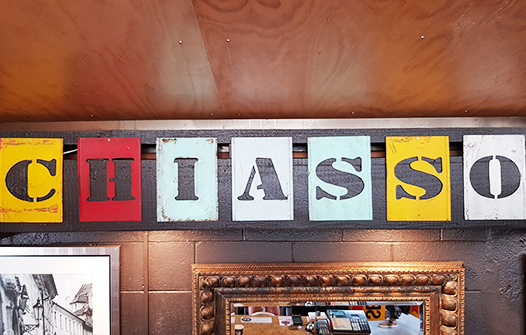 - Chiasso Coffee Roasters in Auckland sell everything you need to make coffee for both your home and cafe business throughout New Zealand. 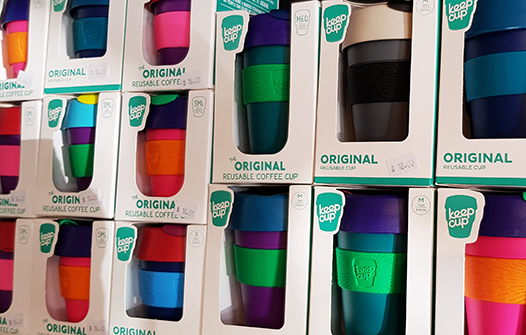 With quality coffee bins, milk jugs and a wide range of coffee machine accessories.